COTTONWOOD, AZ. (THECOUNT) — Cottonwood, AZ, man Jesus A. Zazueta, has been identified as the victim killed following a vehicle-vs-pedestrian collision on Arizona 260 Tuesday night. 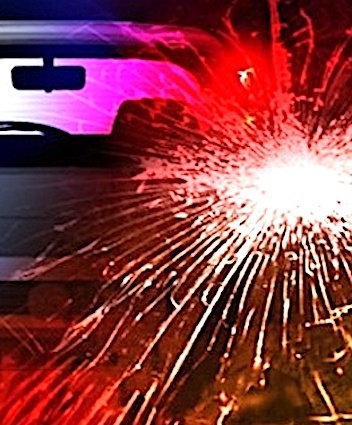 Zazueta, 31, was attempting to cross the road July 10, 8:29 p.m., when a BMW passenger vehicle, driven by a 20-year-old man from Camp Verde, struck and killed him. The vehicle was said to be traveling at a high rate of speed. Zazueta was pronounced dead at the scene. The fatal collision occurred July 10, 8:29 p.m., on SR 260 near its intersection with Western Drive, according to the Arizona Department of Public Safety Public Information.